It’s that time of the year when we’d better start thinking about what we will gift our loved ones. 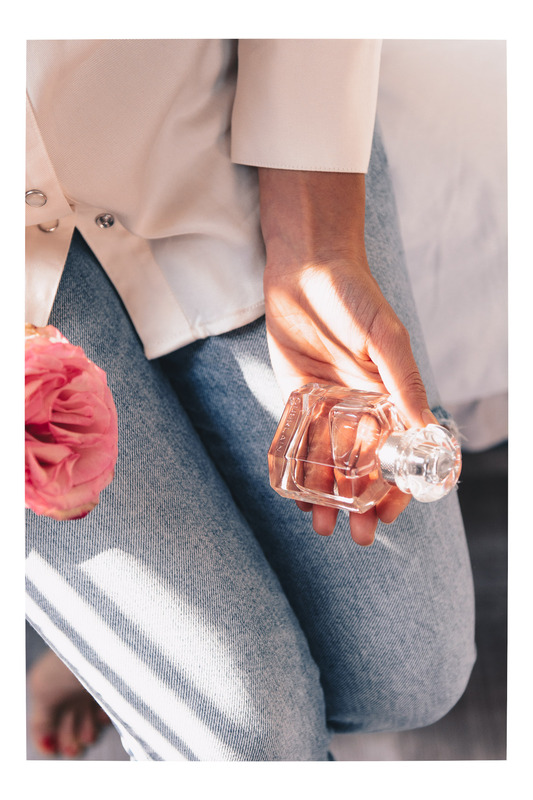 Since fragrances make great gifts, but sometimes can be challenging to pick, I partnered with Douglas & Bulgaria Mall to bring you a quick guide into them. I picked 11 fragrances, available at Douglas, Bulgaria Mall and categorized them according to personality type – in other words my vision for the women who would enjoy each of them. Hope that this quick guide would come handy to you, especially with the approaching Black Friday sales. *Keep in mind that many of them are also available in beautiful gift sets. Mademoiselle Rochas Eau de Parfum is a fragrance that reminds me of a girl or respectively a young woman who loves to dress preppy. She is sweet, innocent, very feminine and slightly shy. She loves those little details that make up the picture like the white ribbon on the bottle. She treasures simplicity and is not a fan of heavy make up. The fragrance itself is sweet and fruity, with black currant and candied apply as top notes, leading to the floral heart of rose petals and Jasmine. All this based on sandalwood, Chantilly musk, ambergris & vanilla. Mademoiselle Rochas has a a moderate to long-lasting longevity rate. Modern Princess Eau Sensuelle is the second generation of Lanvin’s original Modern Princess which was initially launched in 2016. 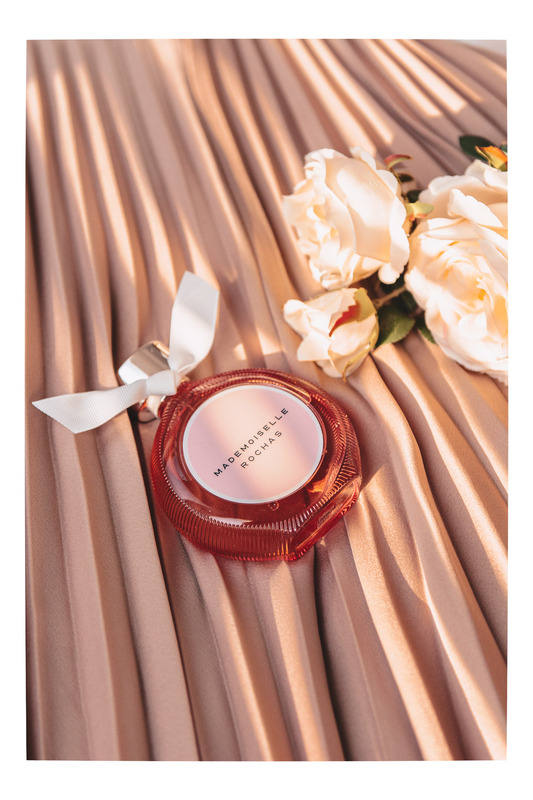 The bottle is inspired by the beauty of a dress – or the princess version of it, which makes it perfect for all dress lovers, who love floral-fruity fragrances. The fragrance has a very similar to Mademoiselle Rochas base of Sandalwood, Musk and Vanilla. However, the top notes here are citrusy – Tangerine, Lemon & Pink grapefruit, with the latter being easier to sense. From the middle notes Jasmine & Peonies are easy to spot, but in the mix also go Orange blossom and Pear. Yet, if I have to name one word that describes this fragrance it would be “clean”. To me it smell like a freshly cleaned room. Modern Princess Eau Sensuelle has a moderate longevity rate. To me YSL’s Black Opium is the perfect fragrance for a girl or a woman who enjoys nightlife, going out and maybe partying. While typing this I realised that I bought this fragrance while I was pregnant (in 2014 when it was released), and wasn’t in a party mood, but I guess exclusions apply. However, I no longer use it, but I used to love it for a short period of time. My general perception is that the woman who would enjoy Black Opium enjoys heavy fragrances. She loves wearing black, and adding a little bit of drama to her looks, including a dose of that rock-chic spirit. She may love drinking coffee, because one of the most dominant notes in this fragrance is Coffee beans. The base is built up of Vanilla, Patchouli, Cedar & Cashmere Wood. Other easy to spot notes are the sweetness of a pear, the tenderness of Jasmine, and the spice of Pink Pepper. 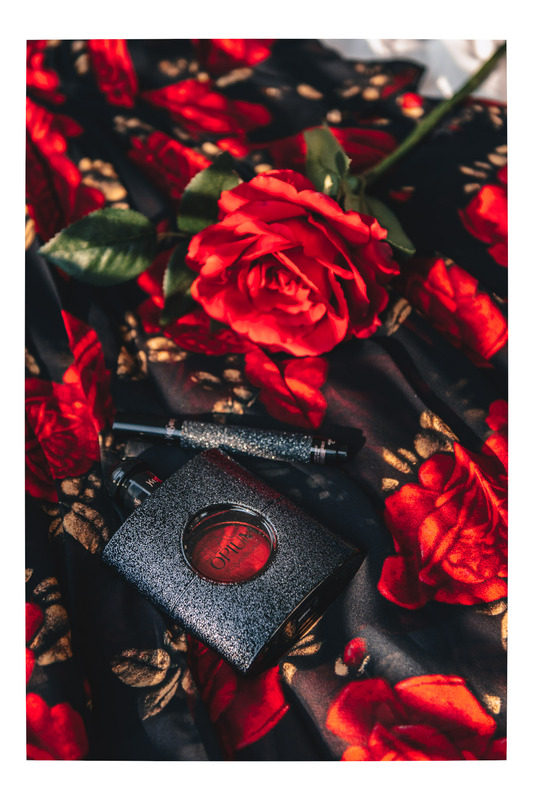 Now Black Opium was just released in the form of a Click & Go, which would fit into any bag or clutch. This is a pen which allows 200 applications of the seductive scent. Black Opium has a very good longevity rate. Imagine a woman who appreciates the fine things in life, like expensive jewelries or an extraordinary perfume collection. If her personal style is eternal, classic, and even minimalist, then she would appreciate the Van Cleef & Arpels scents. The one I picked – Bois Dore, is a woody fragrance with an Oriental twist, which means spicy. It is very sensual, and certainly makes a difference. It’s base consists of White musk, Amber, & Vanilla. The middle notes are Tonka bean, Tabacco & Cashmere wood, while the top notes are Pepper & Cedar. As you can see all of those are ingredients with strong personality even on their own, so the fragrance is certainly a good match for somebody who has a strong and assertive personality. Bois Dore comes only in 75ml bottle, and is priced above the average fragrances. It has a very good to excellent longevity rate. JOY is Dior’s latest release in the fragrance family. When I first felt it, my thought was that it’s very much in the style of Dior, especially the J’adore continuances. There is something very airy, bright and positive about it. I imagine the woman who would wear it to be as bright and as positive. A woman who smiles openly and sincerely just like the flowers in this fragrance smile. A woman who finds joy in the little things in life, and is always in a good mood. The base consists of Sandalwood, Patchouli, Musk & Benzoin. Middle notes are Grasse rose, Jasmine, Cassis & Peach. All those topped by Bergamot & Mandarin Orange. Joy by Dior has a moderate to long-lasting longevity rate. 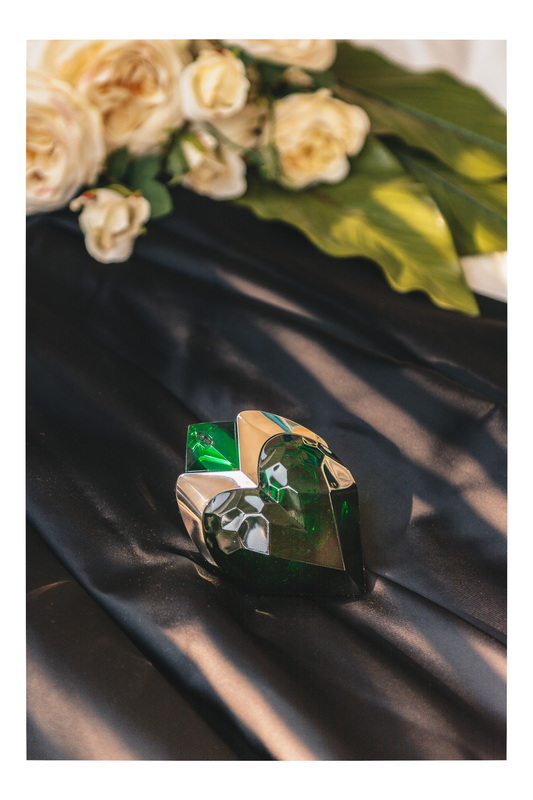 Mugler’s Aura is the ideal fragrance for a woman with a deep and mysterious soul, who always trusts her instincts. The scent reminds me of a sensual and a seductive lady, with a lot of inner-confidence. Aura Eau de Parfum has a Woody & Vanilla base, a mid heart of Orange blossom, Greens & Ylang -Ylang, all topped by Bergamot & the interesting ingredient Rhubarb leaf. The latter is a leafy plant which can potentially kill somebody if consumed. So it makes the fragrance perfect for that “dangerous” kind of woman. The Eau de Parfum is heavy and makes a statement in the typical Mugler manner, but is very different to Mugler’s other fragrances. It features a beautiful heart-shaped bottle, and can be refilled. Aura Mugler has an excellent longevity rate. Imagine a woman who loves the big city, and its dynamics. 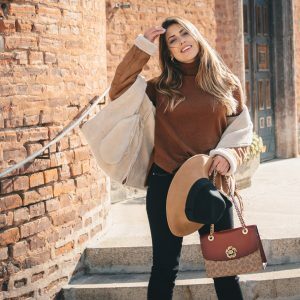 A woman who loves running around the city, exploring new places and telling their stories. She’s ambitious and has a multi-layered personality like the big city. Well, this can potentially be the woman for DKNY’s new fragrance – Stories. 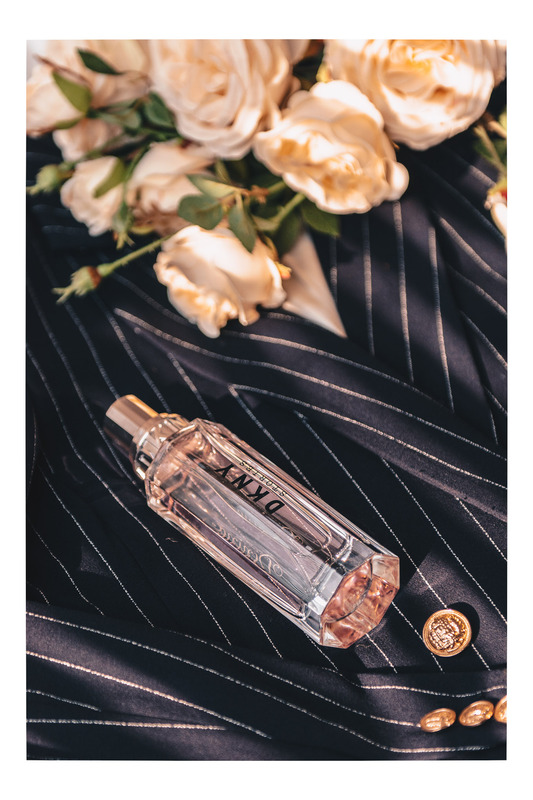 The new DKNY release is an Eau de Parfum version with a modern edge, which balances freshness, sparkling fruits, delicate florals and sensuous woods into an edgy bottle. 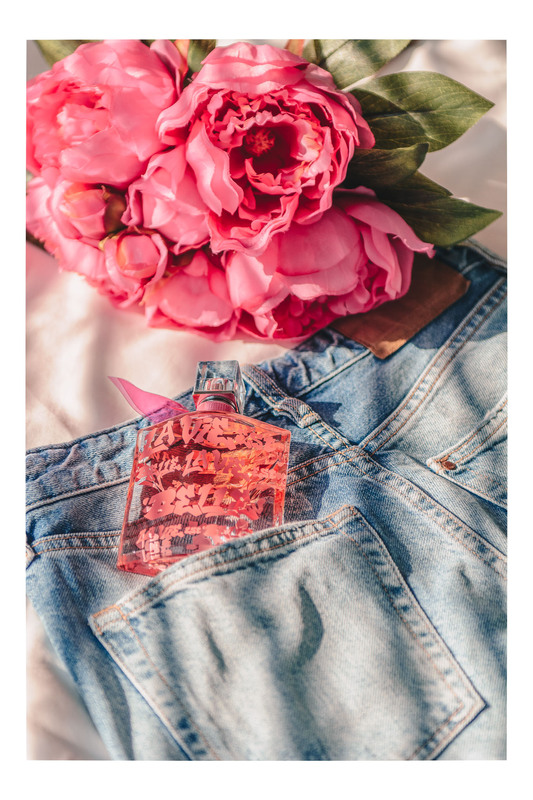 The initial feel is of a blushing pink guava and effervescent citrus notes. At its heart lay the velvety black and white Iris mix, as well as Jasmine, all these finished by the sensual Vanilla and warm Amber. DKNY Stories has a medium to long-lasting longevity rate. Imagine a young woman who’s wild at heart. She has a very liberal way of living. Likes no boundaries. She’s the master of her own choices, attitudes and actions. She unexpected in her action and that’s her charm. This is the woman for Zadig & Voltaire’s new Eau de Parfum – Girls Can Do Anything. The fragrance has a base of Fern, Vanilla, Musk & Ambroxan. Tonka beans lay in the middle of it, topped by Bergamot, Pear & Orange blossom. It’s a sweet and heavy fragrance. Girls Can Do Anything has an excellent longevity score. La Vie Est Belle was first launched in 2011, and since then have become many women’s favorite. This is the classic version of the iconic Lancome’s fragrance, but in a limited edition bottle in collaboration with street artist Lady Pink. 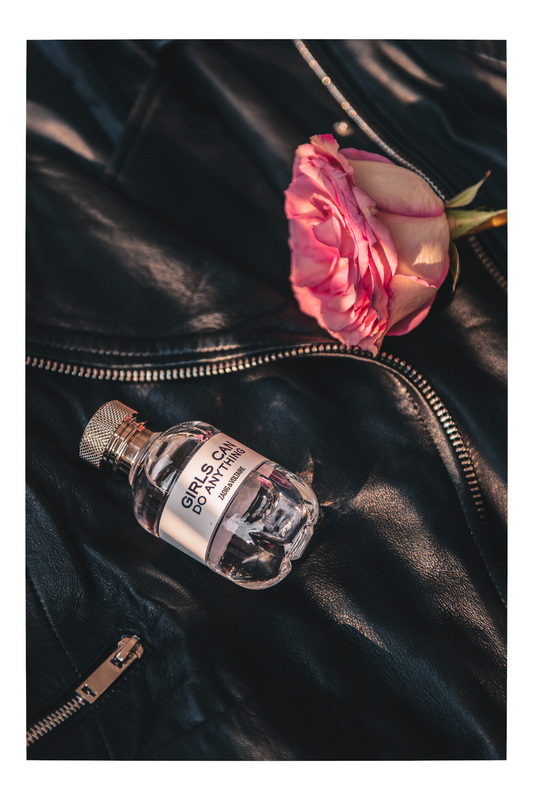 So, if you are looking to buy a fragrance for a woman who treasures contemporary art or street art, this one could potentially be a good fit. The fragrance itself brings a lot happiness with the way it’s composed. As a base Lancome used Pralines, Vanilla, Patchouli and Tonka beans, topped by the fruity feel of Black Currant & Pear, and in the middle of this all lies the floral heart of Orange Blossom, Jasmine & Iris. The Eau de Parfum has a strong but yet very feminine character. La Vie Est Belle has an excellent longevity rate. 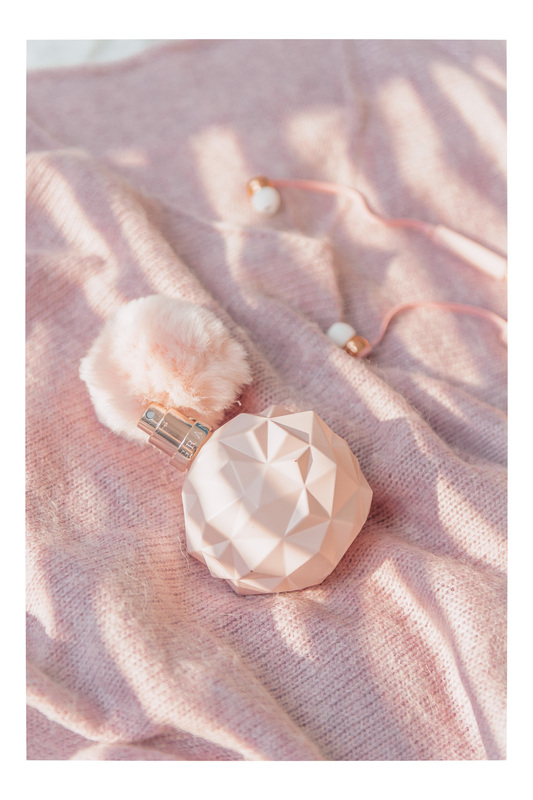 If you want to gift a fragrance to a teenager who’s very much into the modern pop culture, then you definitely should check Ariana Grande’s Sweet Like Candy. Almost all teenage girls love Ariana, so it’s likely to be the perfect match. If you are not sure about the music preferences, then check the wardrobe essentials. If she has a sweet girly style in predominantly pink shades, you’ve got it right! What you can expect here is a fruity fragrance, with some floral influence. But what makes it different and so sweet is the essence of Marshmallows, Vanilla & Whipped Cream. Certainly a very candy-like fragrance. Sweet Like Candy by Ariana Grande is well-priced – below the average, and has a moderate longevity rate. Mon Guerlain is a tribute to today’s femininity – strong, free and sensual. 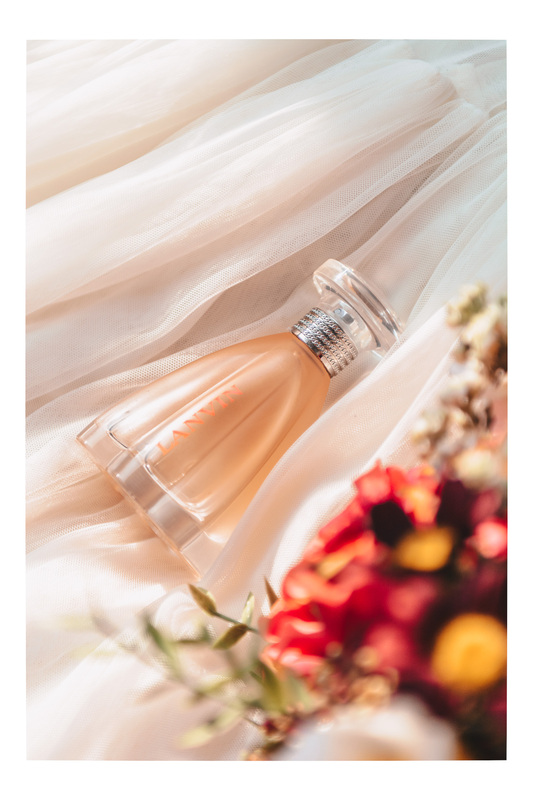 The recent release Mon Guerlain Eau de Toilette pays a tribute to the free woman, with all that this encompasses in terms of strength, daring and courage. Braking free from convention, she is surprising and unpredictable. That’s how Guerlain describes the woman who would enjoy the fragrance. However, it’s hard for me to define my own personality in this case, because this is the fragrance I’m using (and loving!) at the moment. So, if you want to gift a fragrance to a woman who reminds you of me, definitely try this one. Mon Guerlain Eau de Toilette is a citrus oriental fragrance which feels fresh, cheerful and joyful. 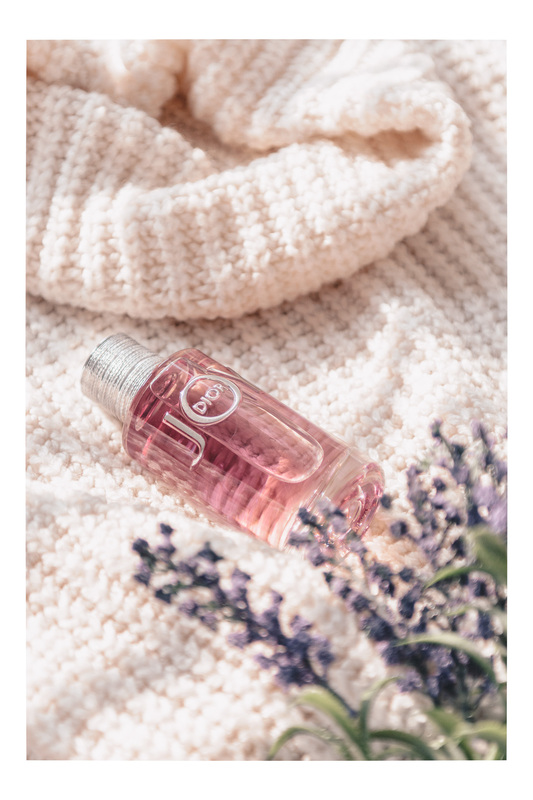 In this version the Carla Lavender contrasts with the sensual and enveloping Vanilla Tahitensis by infusing it with freshness, while Sambac Jasmine gives all its finesse to result in a warm and radiant aroma. Even though it’s Eau de Toilette, this version has a very good to excellent longevity rate. I liked this post. Next time when I have to gift something I will consider this post.